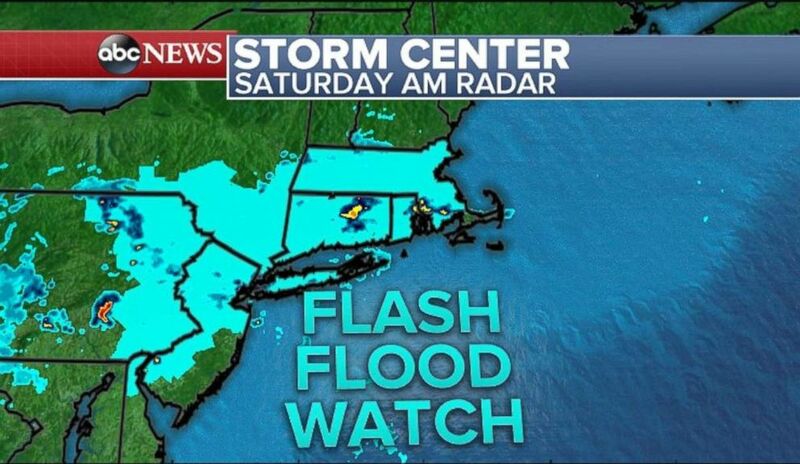 A flash flood watch is in effect for parts of New Jersey, Pennsylvania, New York and Massachusetts, while Connecticut and Rhode Island is entirely under a watch. 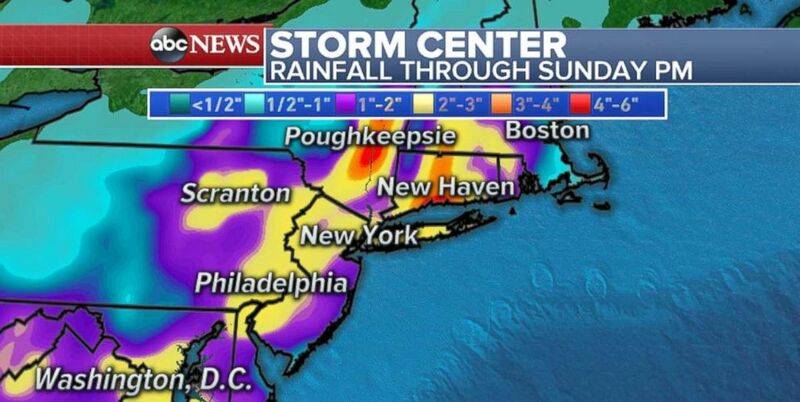 Rainfall totals in the Northeast could be over 2 inches across much of the region this weekend. 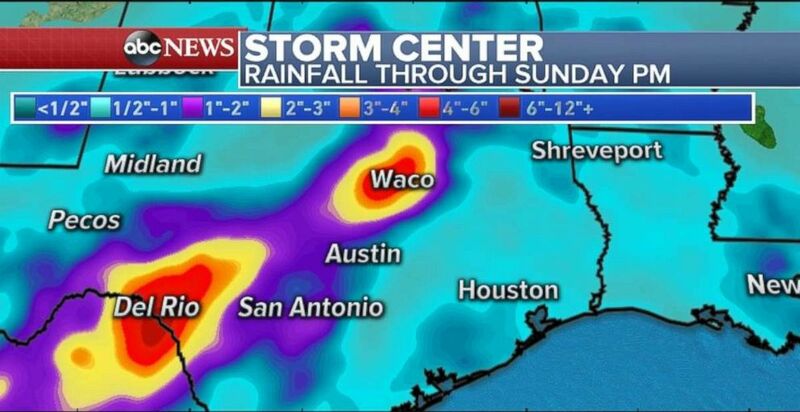 Rainfall will be especially high in central and western Texas through Sunday. 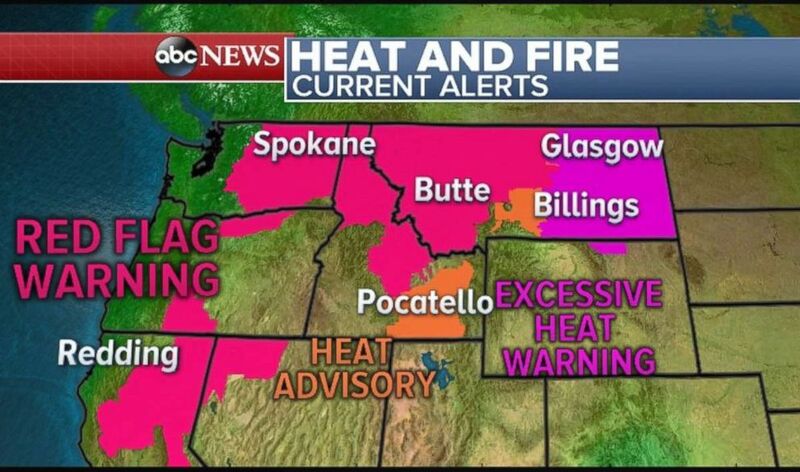 Red flag warnings are in effect across Northern California, as well as parts of Washington, Idaho ad Montana.